Home»General»Music is great for your digital health, here is why! It’s a rather baffling phenomenon to see an entire species whose numbers run well into the billions, to be listening to apparently random tonal patterns. However, humans as a species are so absorbed in the system that we never view it this way, for us music is more than an arbitrary collection of frequencies, it is an expression of our emotions and thoughts and in our minds, it’s the best form of expression that will ever exist. We connect with music on a level so deep that of late, music is starting to be used as a healing mechanism. Music is a communication tool which transcends the issue of language and cultural barriers presented in the context of graphic or other simple instructions; it can be used in a number of acute or chronic disease settings by a provider, therapist or caregiver with the patient if necessary. Reading, health, or digital literacy gaps can be bridged with simple digital music devices. The interface would be rather simple, just one simple one/off in a personalized programmed device for the patient with prerecorded simple instructions. Music tech is economical and generic. It would be amazing to have analytic tools that prescribe different types of music based on diagnoses found in the patient’s electronic record. Music as alternative to certain types of medication post surgery. 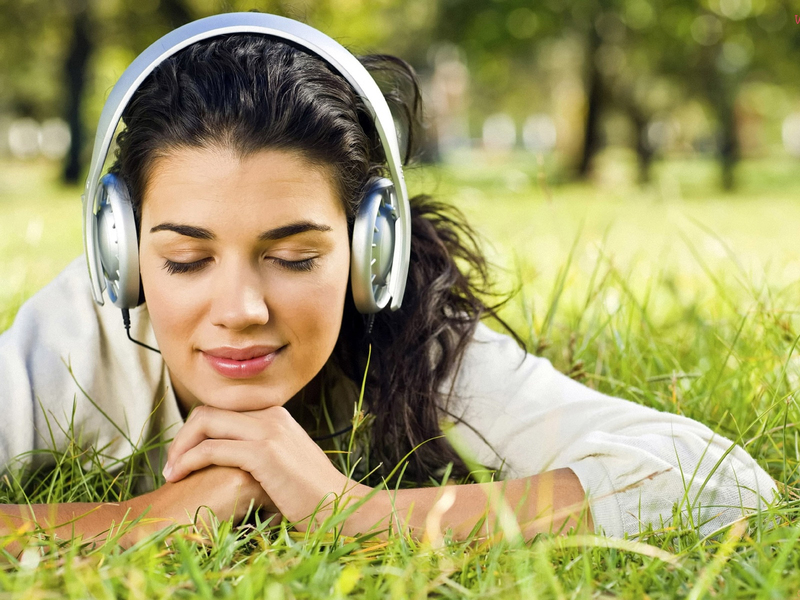 Music is known to decrease anxiety during and after surgical procedures. In addition, it conveys an appreciated humanistic side of the provider to the patient. Recent studies among stroke victims indicate that their cognitive impairments lessened while listening to songs they loved. The music stimulated neurological pleasure centers adjacent to damaged brain regions, apparently producing a therapeutic crossover effect. It releases dopamine, an emotion-regulating neurotransmitter, which leads to an increase of neural resources in the critically damaged brain regions. The dopamine-boosting drug Levodopa has been used experimentally to treat strokes, but results have been mixed and its side effects are severe. Music is obviously a less-toxic source, unless you’re listening to the dulcet tones of Justin Bieber, in which case you might just have another stroke assuming you don’t have a pre-pubescent girl’s taste in music. There seems to be a strong coupling in the brain between emotional and attentional areas, when the emotional areas light up and are activated, the attentional system seems to be more effective as well. The possible benefits of this technology could be boundless. While not yet considered a digital health technology, music is digital and is certainly another possible path to healing. So let’s begin to consider it as such and build it into health portals, apps and other tools.